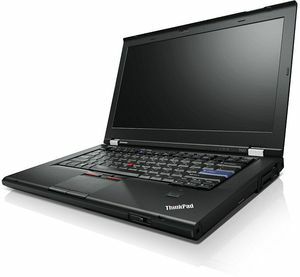 New family member. 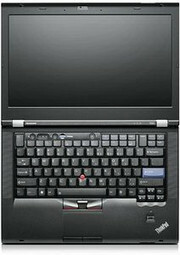 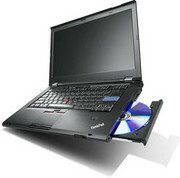 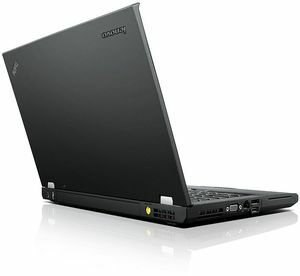 Lenovo expands its T400 range with a mobile ultrabook that is to appeal to both business and private customers alike. 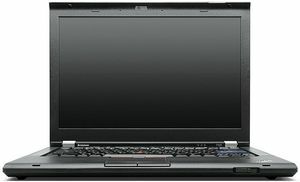 Classic ThinkPad assets as well as high-performance, including a dedicated GPU, make the T430u an attractive total package.